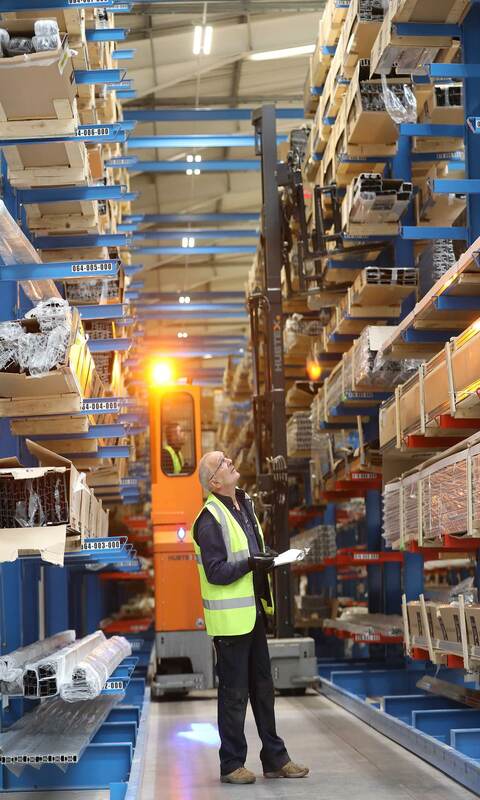 Redevelopment and extension of an existing warehouse to provide office, showroom, warehouse and distribution centre accommodation. 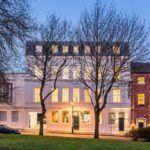 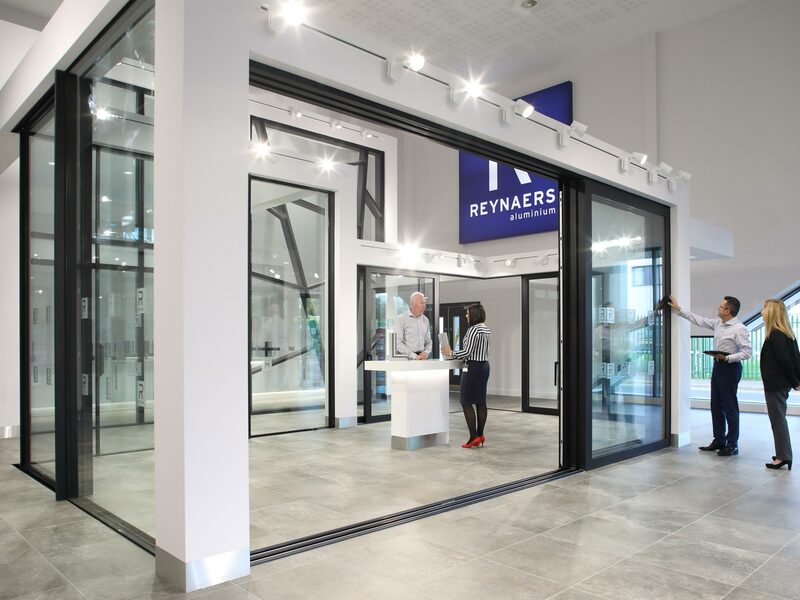 The new development for Reynaers, in Birmingham, is now their UK headquarters building. 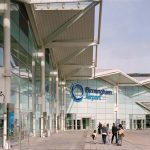 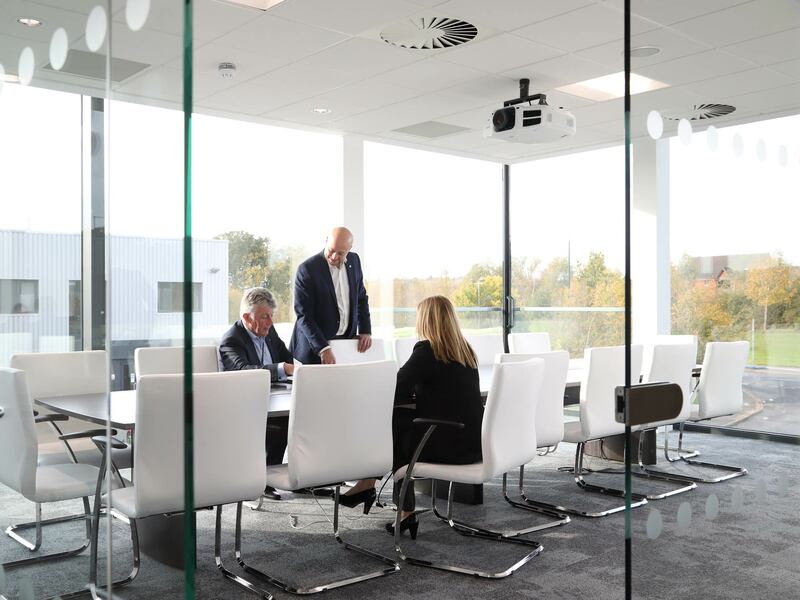 Having developed a relationship with Reynaers through the specification of their products, D5 Architects LLP were one of a number of architects invited to propose a scheme for the new UK headquarters for the leading aluminium systems company. 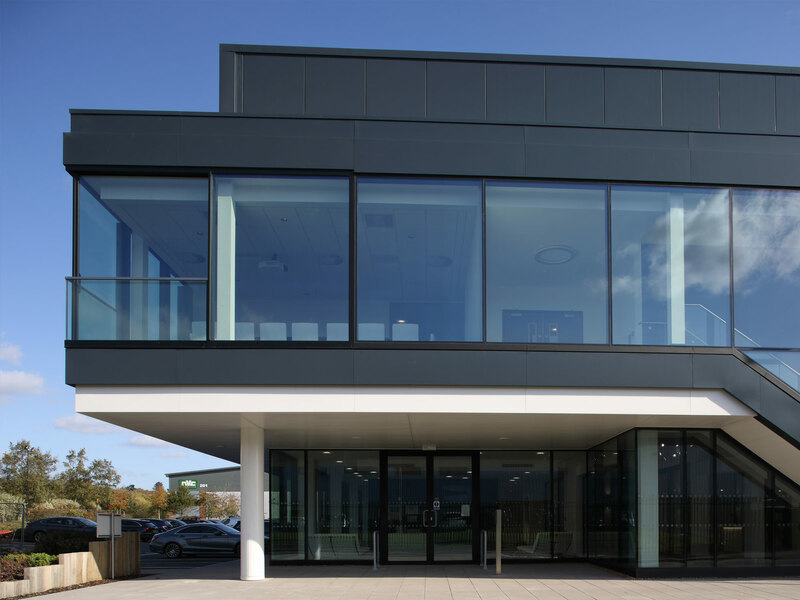 D5’s response was a modern and striking design to provide a showcase for Reynaers aluminium windows, doors and curtain walling systems. 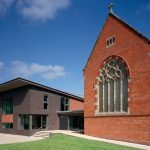 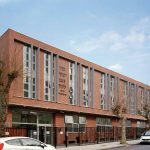 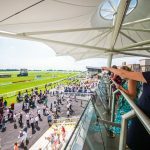 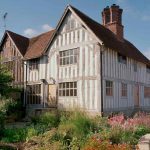 Developing the detailed client brief and technical package for tender directly for Reynares, D5 were then novated to the successful contractor, A&H Construction, and provided detailed architectural technical design services through to completion of construction work on site. 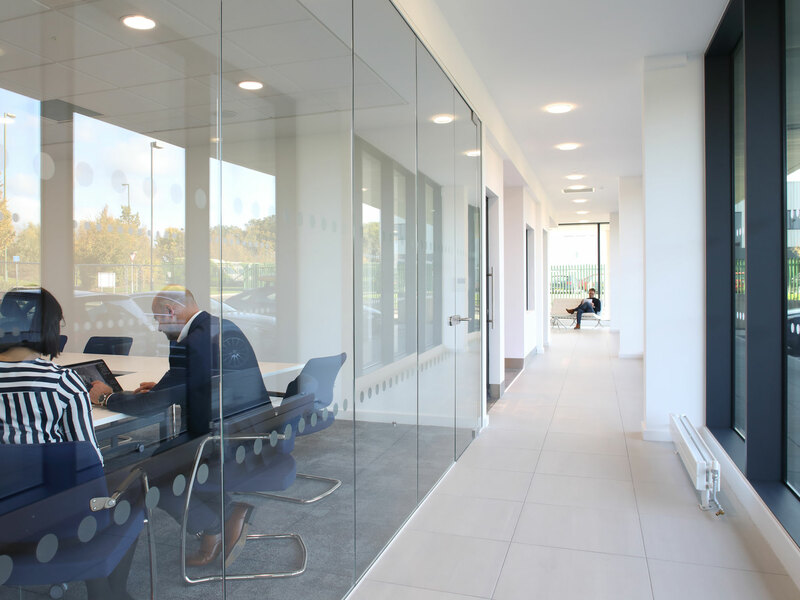 The project involved an existing 4,820m2 warehouse and office building that was fully refurbished and extended by a further 2,980m2 to create a 7,800m2 warehousing facility that included purpose-built training and conferencing facilities, and a double height display showroom leading to first floor offices that cantilevered over the ground floor and entrance area in a dramatic display of Reynaers systems. 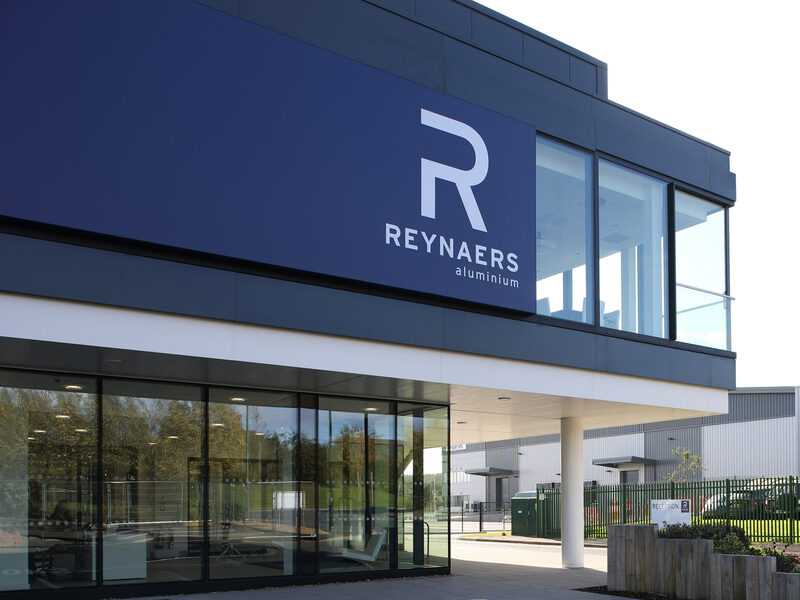 The new UK headquarters for the Belgian company in Hollymoor Way, Northfield, represents a £6 million investment for Reynaers, and highlights the ongoing commitment the company has to the UK. 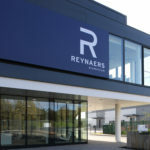 Reynaers bought the premises as a new HQ which has been extended and completely refurbished, giving more than double the warehouse space and a modern, purpose-built facility. 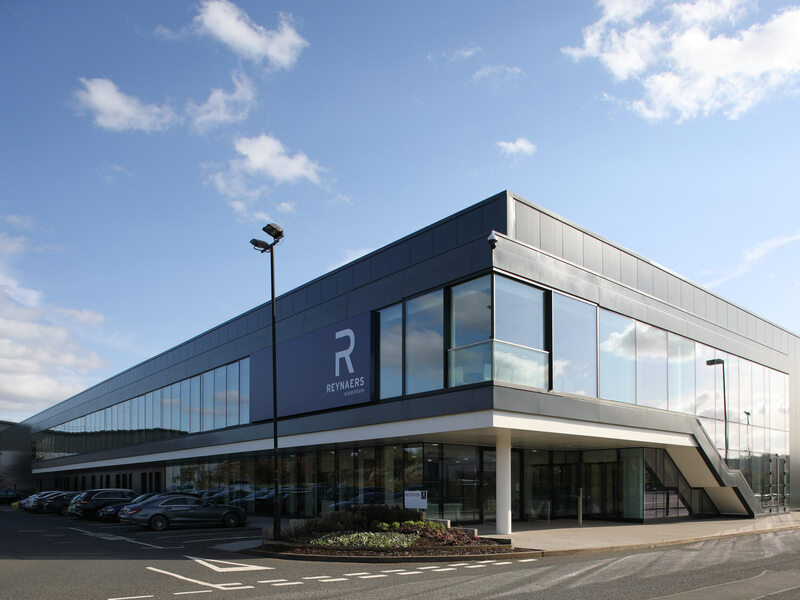 The premises has more than twice as much warehouse space to allow vast stock holding and houses a dedicated showroom featuring Reynaers’ commercial, trade and high-end domestic products, office accommodation, meeting rooms and a bespoke conference facilities for up to 75 people. 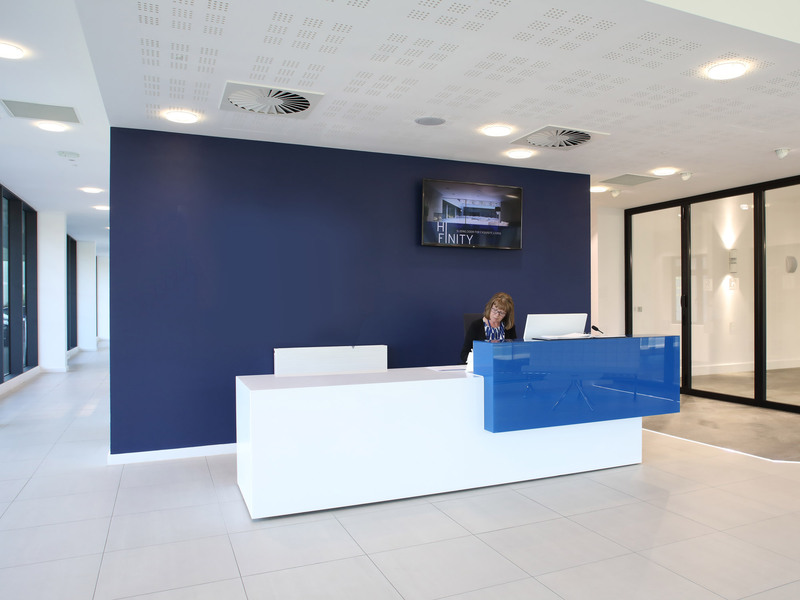 There is also a brand new Training Centre and a new installation rig designed for development, training and testing.